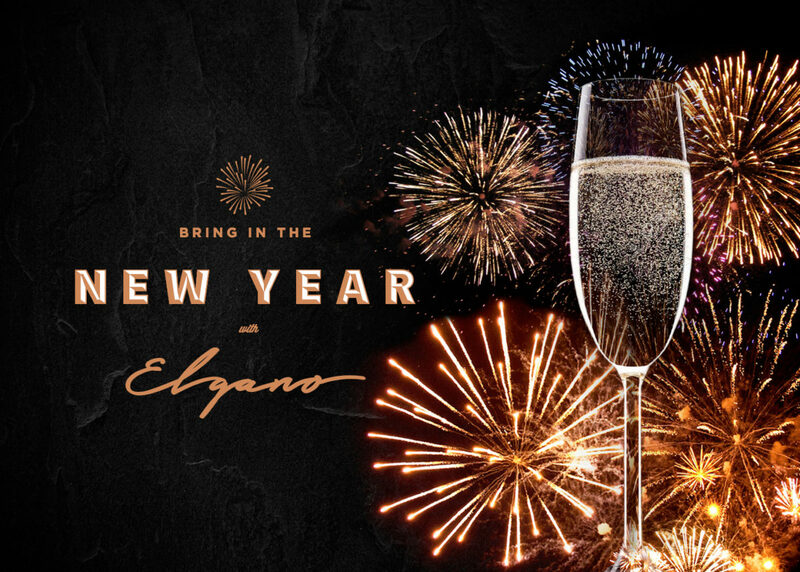 Elgano invite you to Celebrate the end of a fantastic year! We’ve had a tough but exciting year where we have been honoured with awards, undergone a little make-over and made lasting friendhsips along the way! We’d love for you to join us for a Traditional Italian celebration to Toast the end of a wonderful year as we look forward to the next! We will be serving a 3 Course DinnerwithSpecial Midnight Treatsto share when the bell tolls, all for only £49.95. Book your table with us now and we’ll look forward to celebrating with you! View our Tradiotional New Years Eve Menu HERE.